Llandudno is famously known as the ‘jewel in the crown’ of the North Wales coastline and always leaves a special, lasting impression on those that visit. Exclusively located in between the Great and Little Orme, the town boasts two coastline shores, a pier, promenade and spectacular views across Snowdonia, North Wales and the exceptional Welsh natural environment. The area has built up an incredible array of attractions and nearby activities that ensures all visitors are spoilt for choice when it comes to deciding what to do. With hiking, sightseeing, boat riding, skiing and tobogganing all within a few minutes’ walk away, it’s a playground for all ages. After enjoying these offerings, visitors are able to take advantage of the range of restaurants, cafes, pubs and bars that are in and around the area, many of which hold national awards and high esteem. As a Victorian town, Llandudno has maintained its traditional charm, through the protection of their period buildings and features. 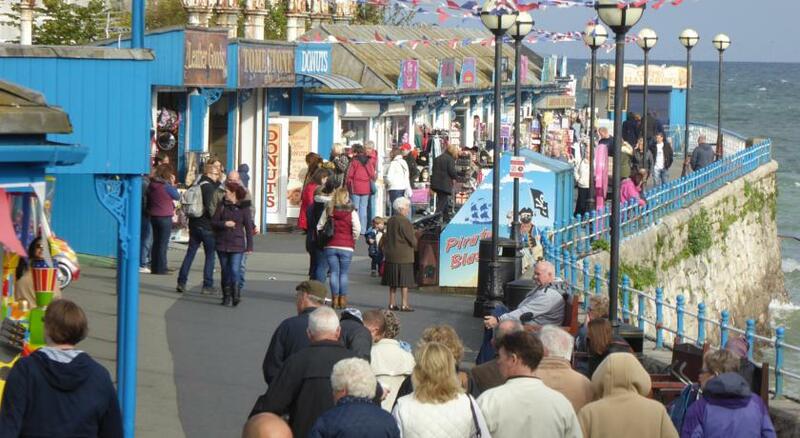 This is celebrated through such events as the annual Victorian Extravaganza, a significant event in Llandudno’s calendar. While Llandudno has plenty to keep you busy and happy, its location makes it a popular choice to explore the nearby areas. 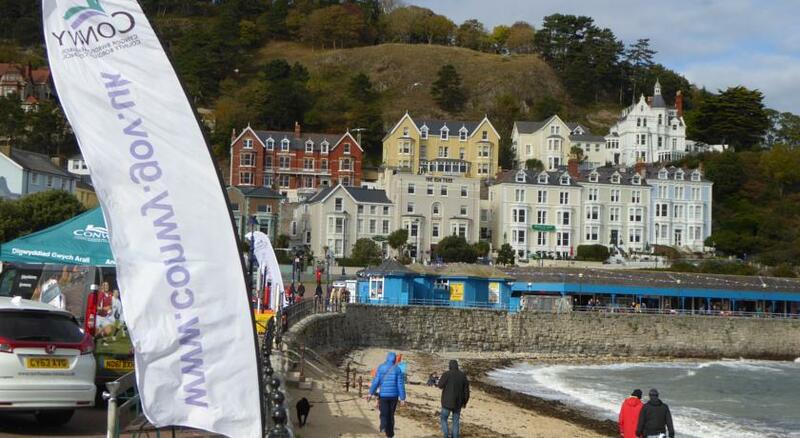 With Conwy, Anglesey, Caernarfon, Deganwy, Colwyn Bay, Betws-Y-Coed and Snowdonia among others all easily accessible, Llandudno is a wonderful place to base your North Wales holiday. 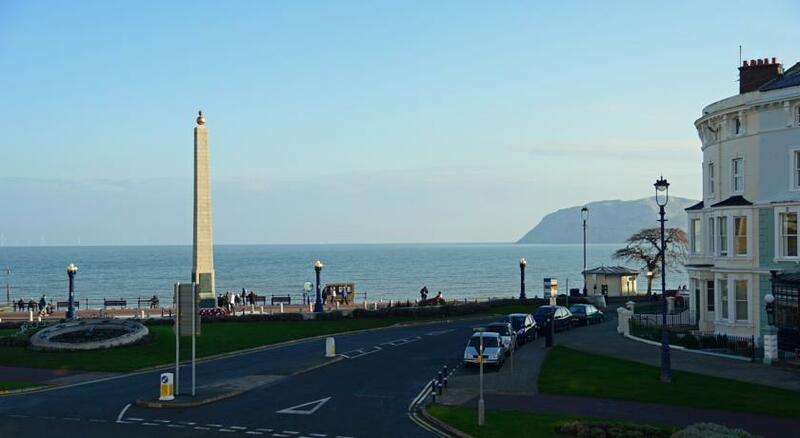 The Monteclare and Cumberland hotels are situated upon the seafront of Llandudno, ensuring you have an unrivalled location that combines beauty and convenience at your doorstep. Whether it’s checking out the latest production at Venue Cymru, or wandering up the Great Orme, our hotels are an ideal location for a marvellous trip.